Few things in life are more enjoyable than a great party. Free-flowing food and drinks, good music, convivial conversation with old friends and new…all of these elements are essential to the making of a truly first-class fiesta. But something else is required, too. 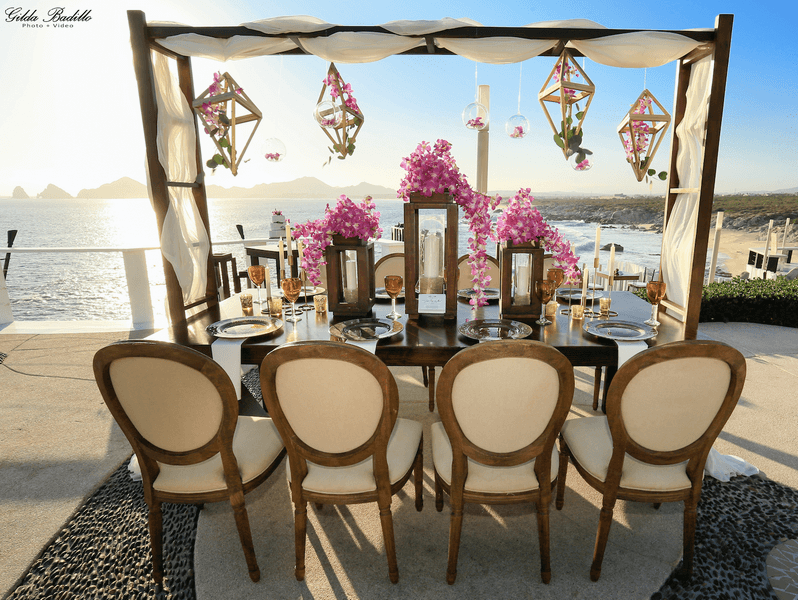 Creative design and décor, perhaps more than any other ingredients, are what elevate a fun-filled occasion to the rarified status of “unforgettable event.” When it comes to event design in Cabo San Lucas, the name to know is Cabo Linens, Things & More. Cabo Linens, Things & More is a design and décor firm that specializes in transforming the ideas and visions of its clients into exquisitely realized event spaces: starting from scratch with sketches and three dimensional floor plans of the chosen venue, then slowly integrating color and design elements until every detail of the client’s dream party showcase – from furnishings and florals to linens and table settings – is absolutely perfect. Destination weddings, of course, are the events which typically spring to mind when one thinks of Los Cabos, but despite their enduring popularity, weddings are only one of many festive and celebratory affairs which attract merrymakers to the area. Truth is, the cape cities regularly play host to a veritable cornucopia of special events, from birthdays and corporate events to fundraisers and dinner parties, and the design possibilities for each of these various party types are as nearly endless. The only limitation, really, is imagination. How big and bold can one dream? No party type offers the potential for more personalized details than a birthday. Does your husband love Jimmy Buffett? Organize a surprise “Margaritaville” party complete with “cheeseburgers in paradise” and themed “parrothead” signs and furnishings. Does your wife love or daughter love to dance? Make a splash with a salsa dancing party, or a country line dancing jamboree, with décor designed to match the musical mood. Cultural coming-of-age commemorations like Bar and Bat Mitzvahs, Quinceañeras, and Sweet 16s also fall under the birthday banner. 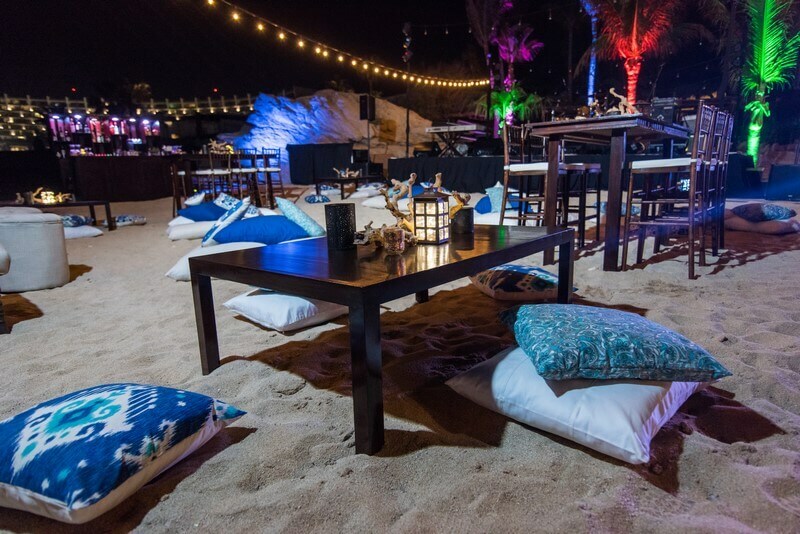 Each of these events provide unique opportunities to celebrate the changing phases of your children’s lives, and to signal your pride in their ongoing accomplishments with individually-focused event design in Cabo San Lucas. Birthdays and anniversaries come but once a year, and weddings are – even among the most jaded celebrity types – a rare celebration. Dinner parties, on the other hand, are the sorts of get-togethers which should be organized and enjoyed as often as possible. 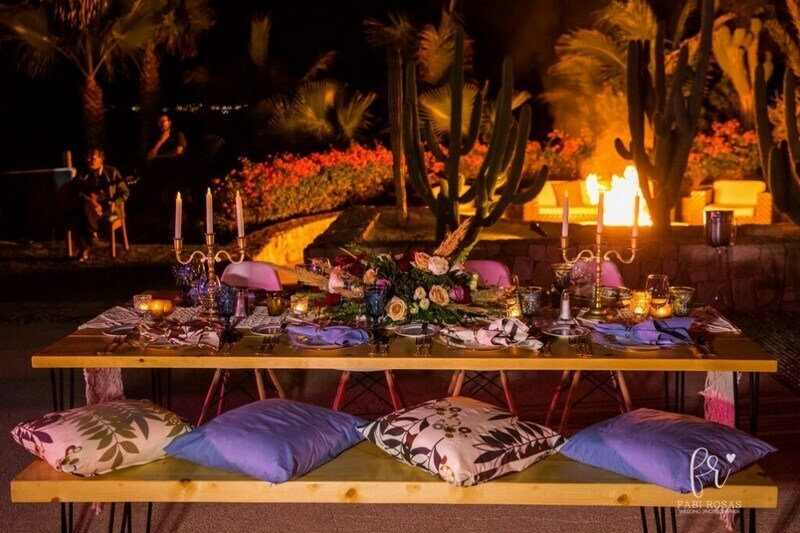 Take advantage of your time in Cabo San Lucas to have a special sit-down with friends, or even a romantic dinner for two on the beach, with candles, moonlight and a mood-setting soundtrack of crashing ocean waves. Cabo Linens, Things & More can’t supply the beltless bell-bottom slacks and platform shoes for your swinging 1970s themed party, but we can supply the disco ball and lava lamps. The same goes for Gatsby style soirees or summer white parties or haunting Halloween shindigs. Costume creativity is up to the guests, but Cabo Linens, Things & More will take care of the rest, from accents to period-perfect décor. 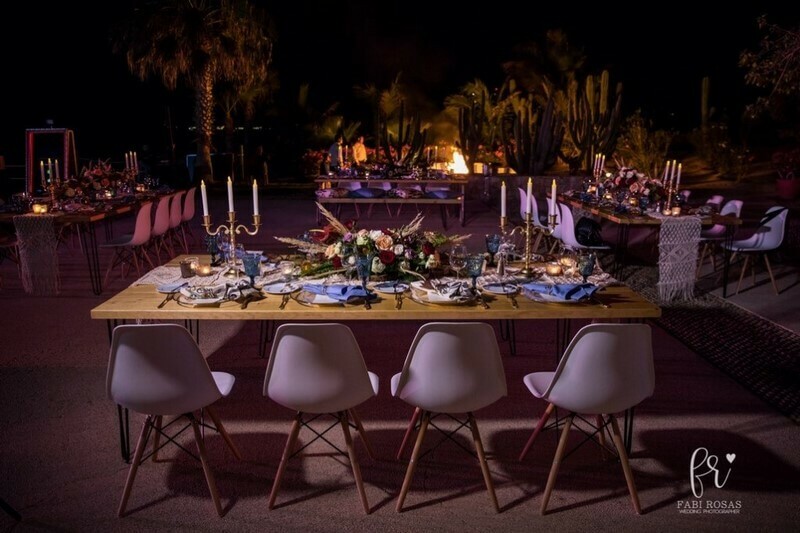 Although private invitation-only affairs like weddings and birthdays provide the basis for the vast majority of event design in Cabo San Lucas, the Los Cabos area also sees a steady stream of conventions, corporate team building getaways, charitable fundraising operations, and other business-related functions requiring destination event planning. 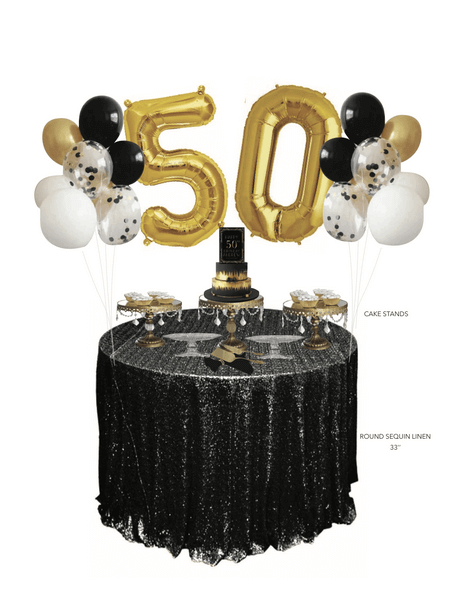 Sophisticated décor and design is never out of place for these types of events, but more imaginative designs utilizing company logos or convention themes are also an option, as are designs created to complement a particular group activity or outdoor location. 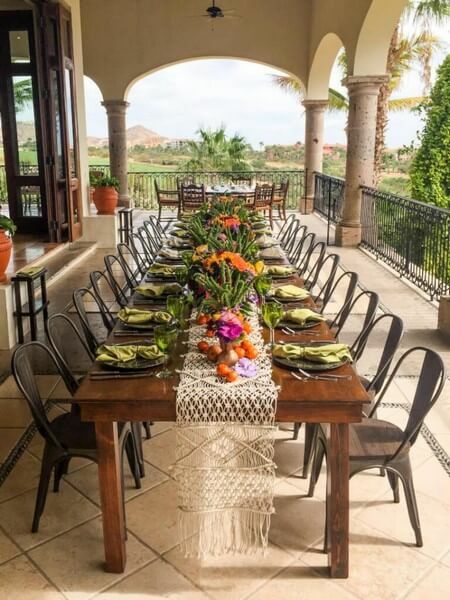 One of the beautiful things about Los Cabos is its breathtaking diversity of settings, from golden sand beaches and desert oases to rugged cliffside villas overlooking the Pacific Ocean or Sea of Cortez. A family reunion seems like a rather straightforward affair. Hire a ballroom, a band, and a caterer, and make sure dinner isn’t too late for elderly relatives. That’s certainly the most common approach, but hardly the most imaginative. How about a party that celebrates your family’s specific heritage with themed décor? A French café, say, or a Mexican marketplace. Is your family descended from a famous historical figure? Perhaps a motif that pays tribute to one of your most eminent forebears. 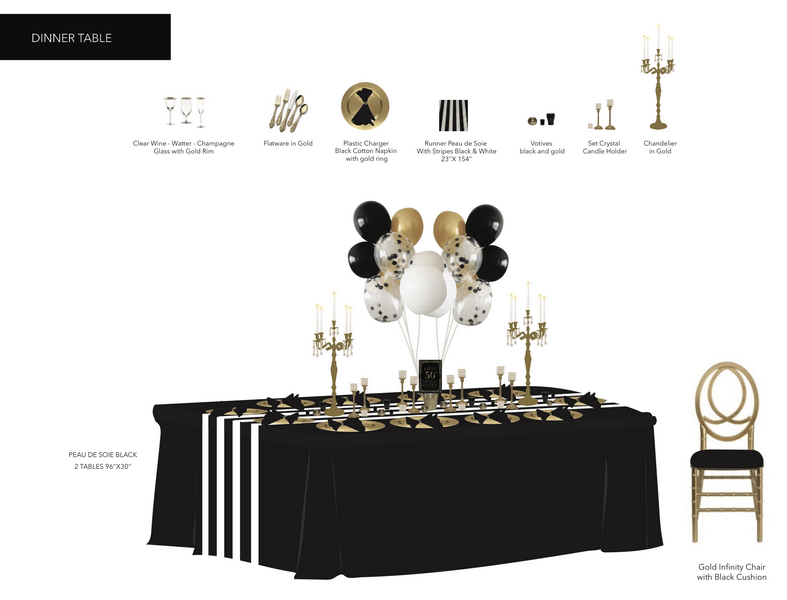 Parties are always more memorable when they are designed to showcase a specific theme. Cabo San Lucas has a well-earned reputation for romance, and love-focused celebrations like weddings, honeymoons, anniversaries, and renewal of vows ceremonies remain the most commonly planned destination events. 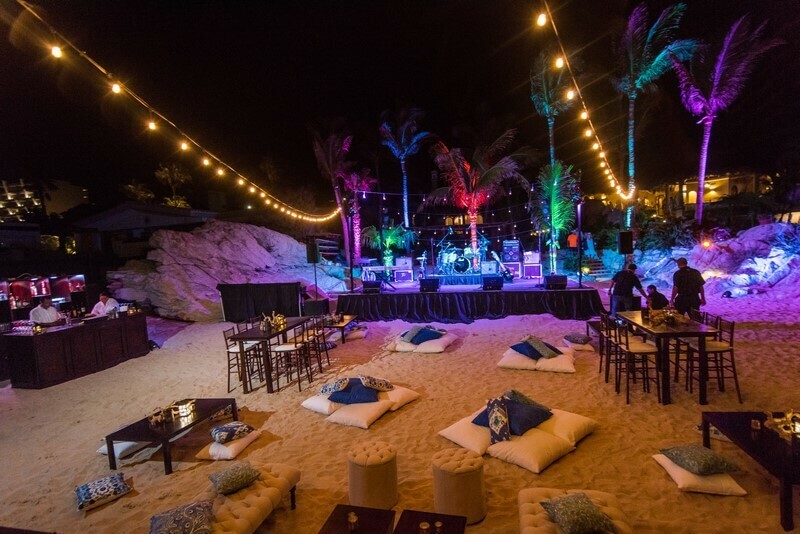 All provide ample opportunities for flawlessly executed “event design in Cabo San Lucas”. Perhaps a secluded sunset beach ceremony, followed by a close-knit celebration among intimate family and friends in a trendily appointed lounge overlooking the Pacific Ocean? Or a casual reception with a beachfront buffet? Or a more formal sit-down dinner in an elegant dining hall, with post-prandial cognac and cigar stations? 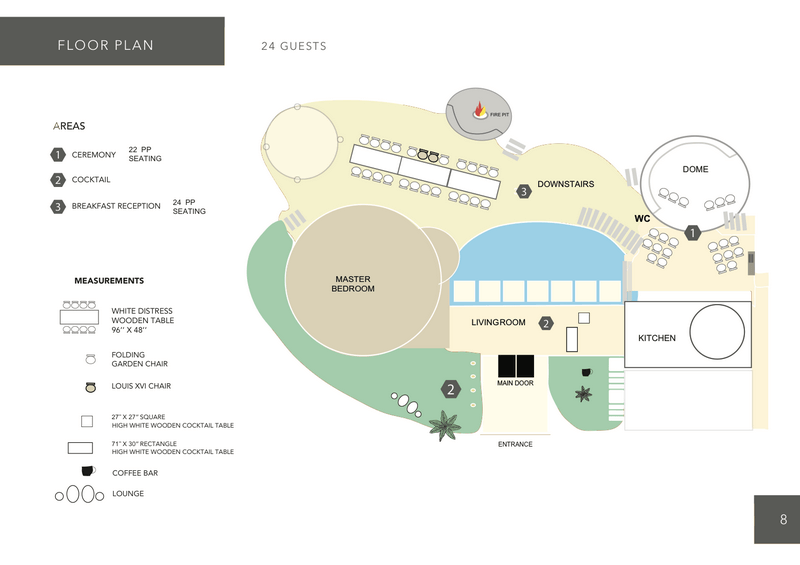 Ultimately, there is nothing that says your event must conform to a specific template. Close your eyes and imagine the celebration you’ve always dreamed of, the “fairy tale” wedding or 50th birthday party or retirement bash. What do you see? 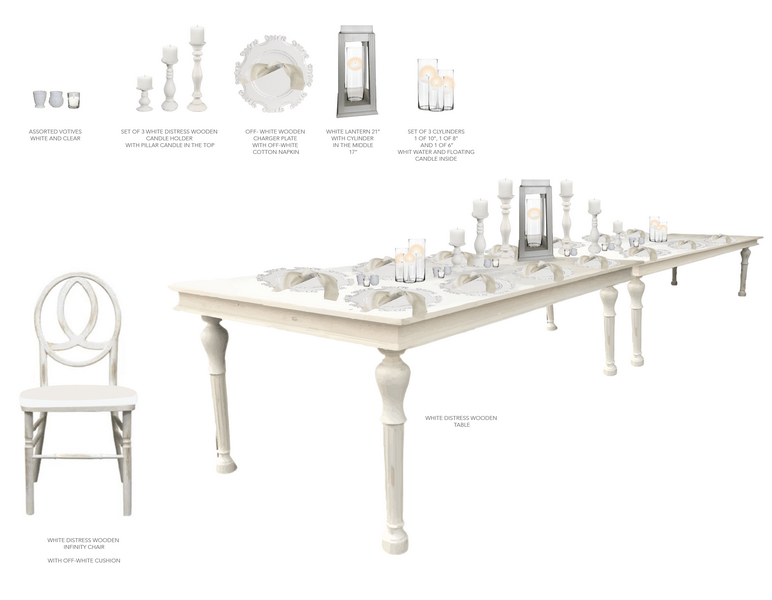 What do the furnishings look like, the place settings, the lighting, the flowers? The event type itself is never the most important aspect. It’s imagination and vision that turn a get-together of any stripe into a “special event.” The experienced team at Cabo Linens, Things & More works with clients to unlock the power of their own imaginations, to turn creative visions into spectacular realities: one-of-a-kind custom designed events, shared experiences that will never be forgotten by your life partner, friends, family or co-workers. 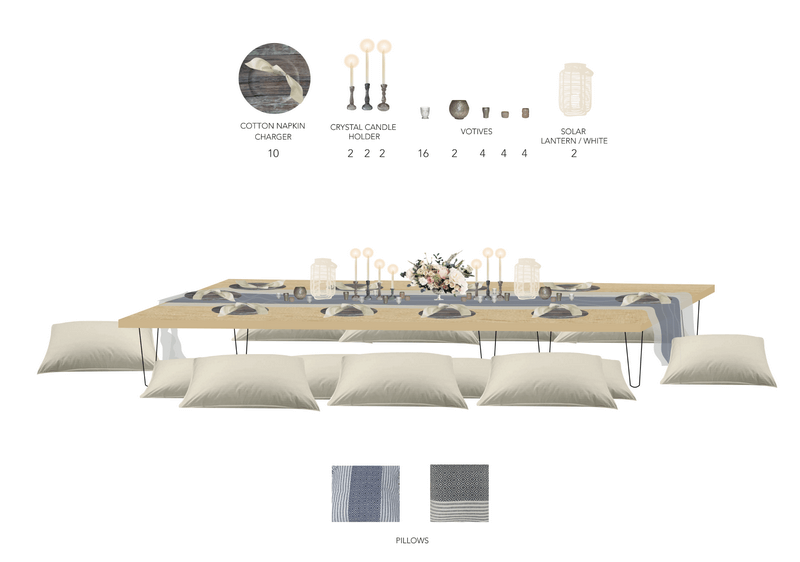 That’s the magic of event design in Cabo San Lucas, and the promise of Cabo Linens, Things & More. 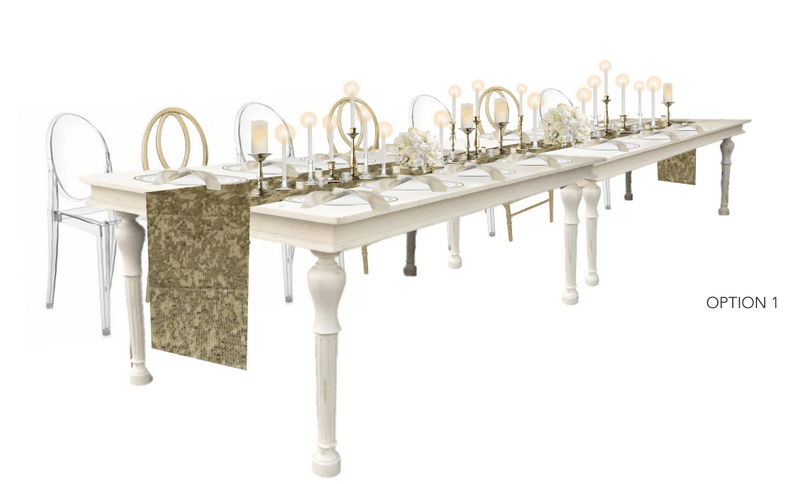 This entry was posted in Cabo Linens Things and More, Cabo San Lucas Wedding Rentals, Cabo Wedding Services, Wedding Decor in Los Cabos and tagged Event Design in Cabo San Lucas.